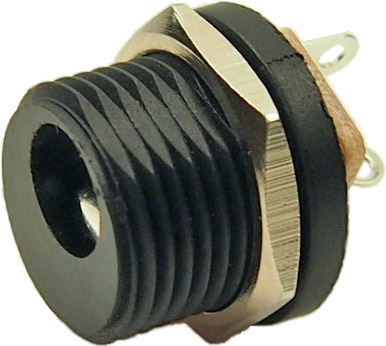 The Cliff range of DC power connectors is comprised of several different models for chassis mounting and horizontal or vertical PCB mounting. Our products are manufactured to strict quality and performance standards. All plastic parts are a minimum UL94 HB for toughness and durability. The standard colour color is black and some models are available with a choice of pin diameters and switched contacts. Typical applications include portable equipment of all types, signal processors and power supplies. DC Power Connectors (opens in a new window). Surface Mounted SMD DC Sockets (opens in a new window). Battery Holders (opens in a new window). DC-8 PCB mounting, pin ring type. Rated 12V / 1A. Miniature version for PCB mounting. FC68145 1.3 mm diameter pin. DC-8N PCB mounting, pin ring type. Rated 12V / 1A. Sub-miniature (narrow) version for PCB mounting. This smaller footprint is useful where PCB space is tight. Not pin compatible with DC-8. A surface mounting version is available. FC681455 1.3 mm diameter pin. DC-8S Designed for surface mounting assembly. Rated 12V / 1A. Available as discrete or taped / reeled parts. Characteristics are similar to our versions with through hole legs. Supplied loose as standard or taped in 1000 / reel to order. FC68145S 1.3 mm diameter pin (discrete). FC68145ST 1.3 mm diameter pin (taped). DC-9 PCB mounting, pin ring type. Rated 12V / 5A. FC68146 DC-9 2.1 mm diameter pin. FC681461 DC-9A 2.5 mm diameter pin. DC-10 PCB mounting, pin ring type with switch. Rated 12V / 5A. FC68148 DC-10A 2.1 mm diameter pin. FC68149 DC-10B 2.5 mm diameter pin. DC-10AS Designed for surface mounting assembly. Rated 12V / 2A. Available as discrete or taped / reeled parts. Characteristics are similar to our versions with through hole legs. Supplied loose as standard or taped in 1000 / reel to order. FC68148S DC-10AS 2.1 mm diameter pin (discrete). FC68148ST DC-10AST 2.1 mm diameter pin (taped). DC-10BS Designed for surface mounting assembly. Rated 12V / 2A. Available as discrete or taped / reeled parts. Characteristics are similar to our versions with through hole legs. Supplied loose as standard or taped in 1000 / reel to order. FC68149S DC-10BS 2.5 mm diameter pin (discrete). FC68149ST DC-10BST 2.5 mm diameter pin (taped). DC-10L Dual socket, solder tag, pin ring type with switch. Patented design ensures superior contact for both 2.1 mm and 2.5 mm plugs. PBT body for superior temperature characteristics. Copper alloy / tin plated contacts. RoHS compliant. Rated 12V / 5A. 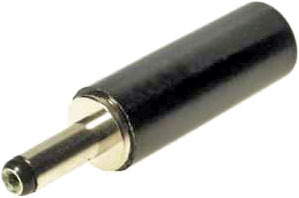 FC681465 2.1 and 2.5 mm diameter pin, black. FCR681466 2.1 and 2.5 mm diameter pin, white. DC-10LP Dual socket, 90° PCB mounting, pin ring type with switch. Patented design ensures superior contact for both 2.1 mm and 2.5 mm plugs. PBT body for superior temperature characteristics. Copper alloy / tin plated contacts. RoHS compliant. Rated 12V / 5A. 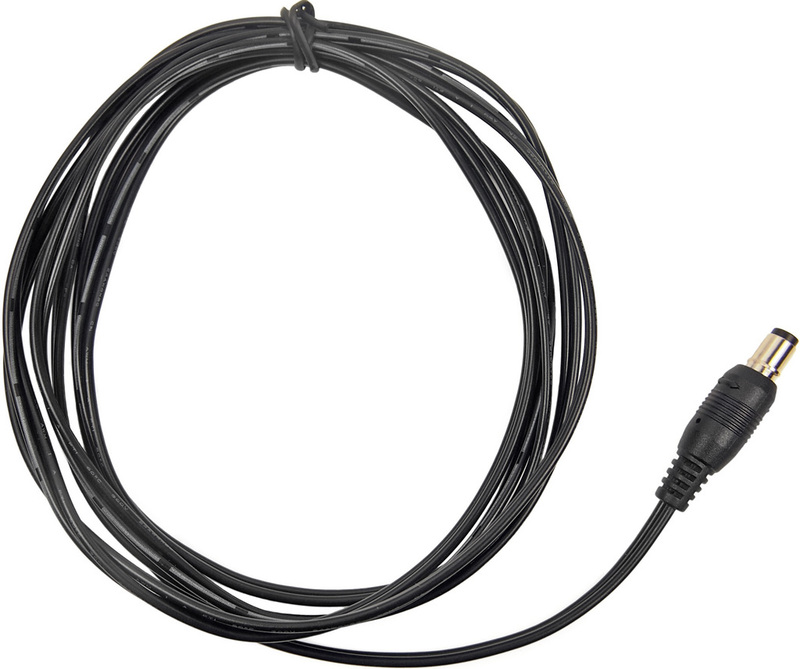 FC681465P 2.1 and 2.5 mm diameter pin, black. FCR681466P 2.1 and 2.5 mm diameter pin, white. 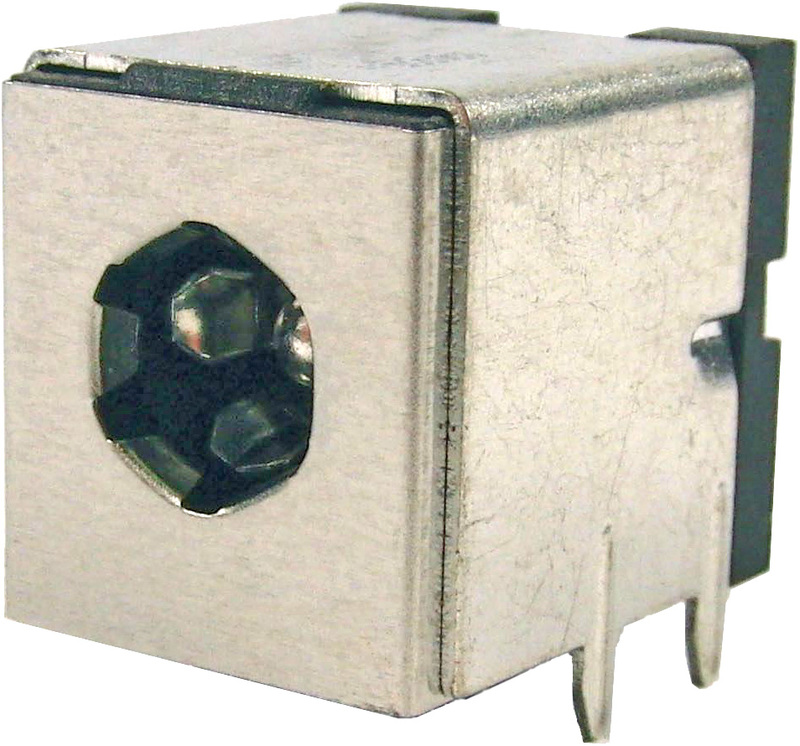 DC-10LS Dual socket, surface mounting, pin ring type with switch. Patented design ensures superior contact for both 2.1 mm and 2.5 mm plugs. 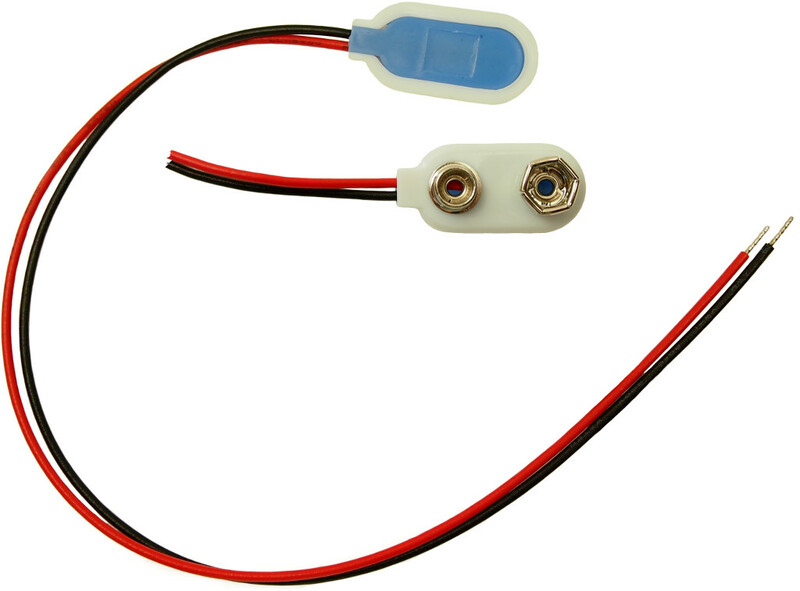 PA9T (UL94 V-0) body for superior temperature characteristics. Copper alloy / tin plated contacts. RoHS compliant. SMD surface mounted device. Rated 12V / 2A. FC681465S 2.1 and 2.5 mm diameter pin. FC681465ST 2.1 and 2.5 mm diameter pin, taped. FC681445 SCD-026 2.1 mm diameter pin. FC681446 SCD-026A 2.5 mm diameter pin. Round M12.7 M12.7 thread. Panel mounting. Supplied with nut. 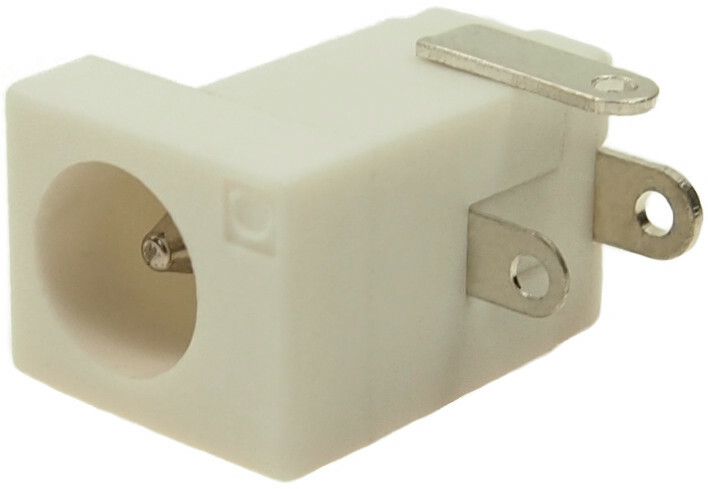 This round style DC socket is available with either a 2.1mm or a 2.5mm pin. Insulation resistance: 100MΩ @ 500V DC. Contact resistance: pin to contact (T-TS): initial =30mΩ; after life test =60mΩ. Contact resistance: plug shield to socket (t,s) initial =50mΩ; after life test =100mΩ. FC681473 2.1 mm diameter pin. FC681474 2.5 mm diameter pin. DC-12A PCB mounting, pin ring type. Rated 12V / 5A. FC681485 2.1 mm diameter pin. DC-13 Panel mounting, pin ring type with switch. Rated 12V / 5A. FC681492 DC-13A 2.1 mm diameter pin. FC681493 DC-13B 2.5 mm diameter pin. FC681495 2.5mm DC power socket. Rated 20V / 10A 43uF. Insertion force 2.5Kg maximum. Withdrawal force 1.0Kg to 2.5Kg. Insulation resistance >100MΩ @ 500V DC. Withstand voltage 250V AC / 1 minute. Contact resistance < 7mΩ. Material PPO / brass / SS / copper. Finish as moulded molded / Sn / Ag plated. Supplied taped and reeled, 100 per reel. Locking DC Power Socket - Black. Current rating 16V DC / 2A maximum. Insulation resistance 100MΩ minimum at 500V DC. Dielectric withstand voltage 500V AC for 1 minute. FC681478 2.1 mm diameter pin - black. FC681477 2.5 mm diameter pin - black. Locking DC Power Socket - White. FC681478W 2.1 mm diameter pin - white. FC681477W 2.5 mm diameter pin - white. 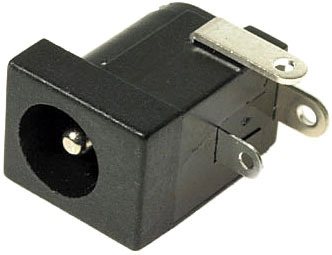 Locking DC Power Plugs Rewireable. For use with locking DC power sockets. FC6814785 2.1 mm diameter pin. FC6814775 2.5 mm diameter pin. Locking DC Power Cable black 2m PVC cable. 24 AWG. Twin core. Rated 300V. For use with locking DC power sockets. FC6814761 2.1 mm diameter pin. Locking DC Power Cable white 2m PVC cable. 24 AWG. Twin core. Rated 300V. For use with locking DC power sockets. FC6814761W 2.1 mm diameter pin. FC6814751 2.5 mm diameter pin. FC6814751W 2.5 mm diameter pin. 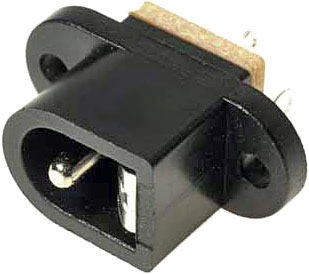 DC-PP1 DC line connector. Rated 12V / 5A. 32.7mm long. FC68147 2.1 mm diameter pin. 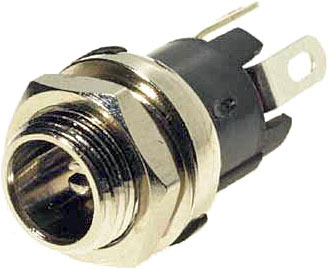 DC-PP1 DC line connector. Rated 12V / 5A. 29.5mm long. FC681467 2.1 mm diameter pin. DC-PP2 DC line connector. Rated 12V / 5A. 32.7mm long. FC681471 2.5 mm diameter pin. 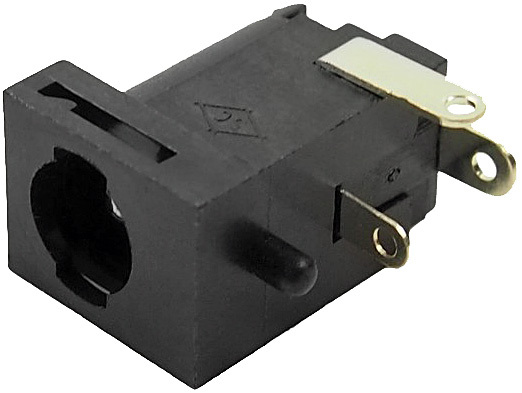 DC-PP2 DC line connector. Rated 12V / 5A. 29.5mm long. FC6814671 2.5 mm diameter pin. DC-PP3 DC line con nector. Rated 12V / 5A. 32.5mm long. FA67555 1.3 mm diameter pin. CCB-1 9V PP3 battery connector. Cable length 220mm. 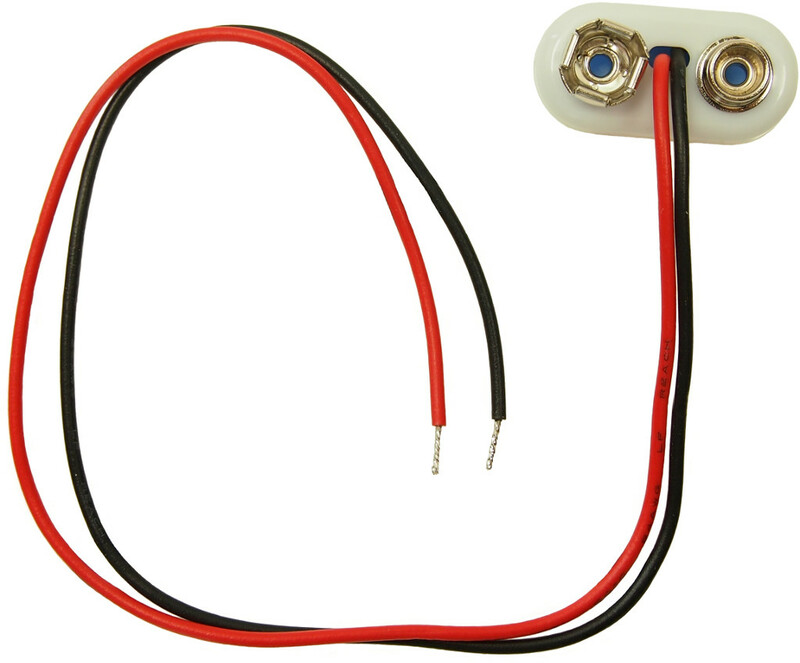 UL 1007 - 24 AWG. CSA type TR-64 90°C. Tough moulded molded body. CCB-1A 9V PP3 battery connector. Cable length 220mm. 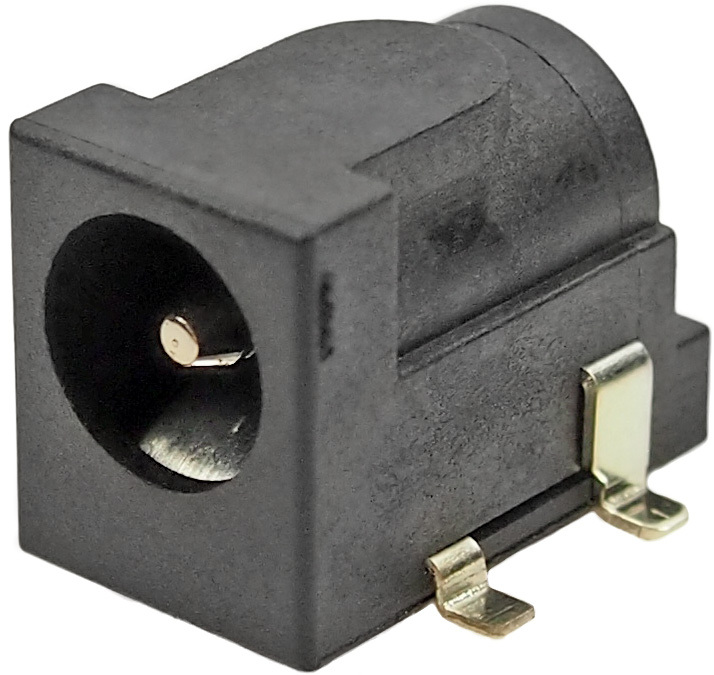 3-Way-Mini 9V PP3 battery connector to three-way 2.54mm mini connector (0.1″pitch). Cable length 320mm. 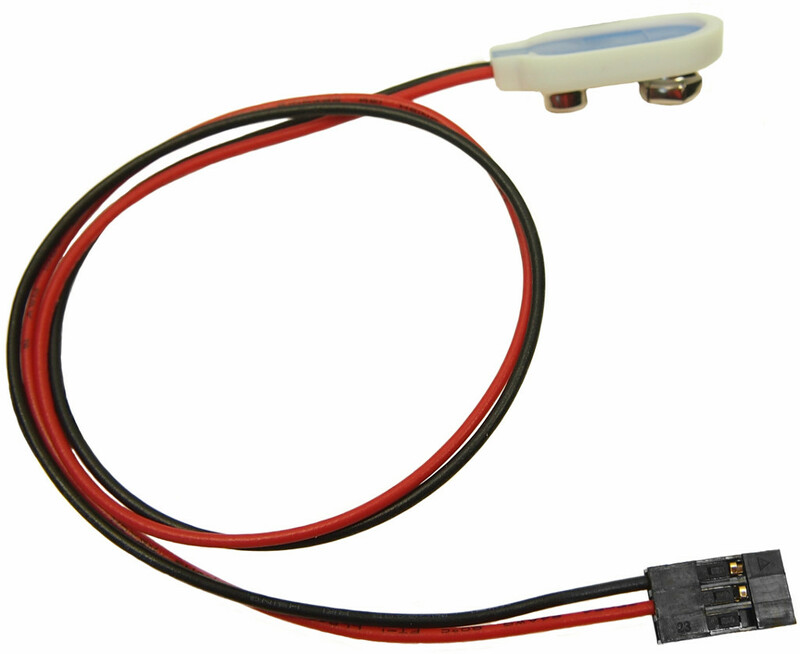 FC68306 9V PP3 battery connector to 3-way mini connector.